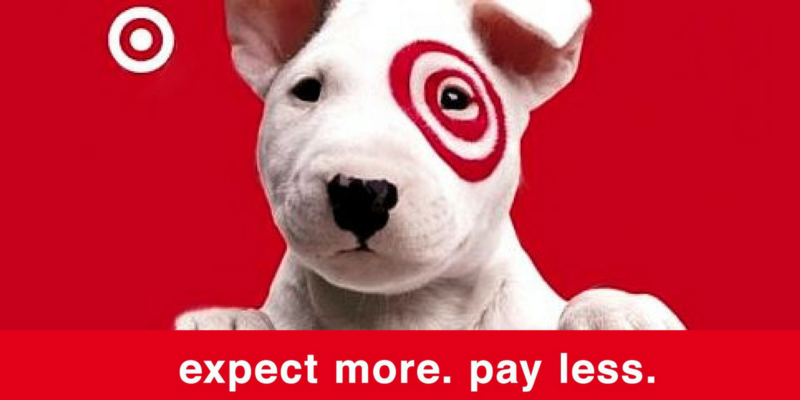 Here are all the deals in the new Target Ad starting Sunday, 4/22. There are some great gift card deals this week that make for cheap Tide and diapers! Make sure to also check out all the unadvertised deals too.